UPDATE – DICE just shared another short multiplayer trailer for the Empire’s Edge map. 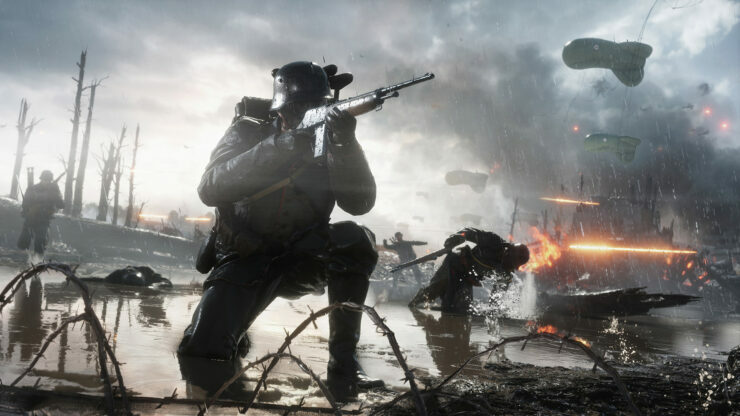 ORIGINAL STORY – Battlefield 1, the new entry of the series developed by DICE, is almost upon us and new details regarding the highly anticipated game are pouring in daily. Today, we have managed to learn something new regarding the PC version of the game and multiplayer maps. 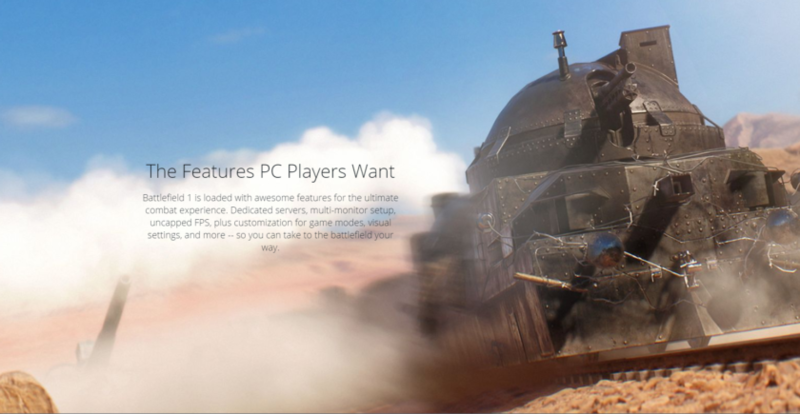 The Battlefield 1 Origin page has recently confirmed that the PC version of the game will come with uncapped FPS, so those with powerful hardware will be able to enjoy a smoother experience. A few hours ago, the Battlefield official Facebook page shared a new short trailer showcasing some of the multiplayer maps that will be available at launch. The trailer, which can be watched below, is made more interesting by the fact that it gives viewers the first look at the Amiens map. Yesterday, a leaked Battlefield 1 gameplay video has been briefly made available online, showcasing The Runner campaign mission. The video has since been taken down due to a copyright claim by EA, and no mirror has been made available so far. In the past few days, EA has been showing more of the Battlefield 1 single player campaign. Following the first details revealed by the ESRB rating summary, the publisher shared a trailer showcasing the Through Mud and Blood campaign mission.